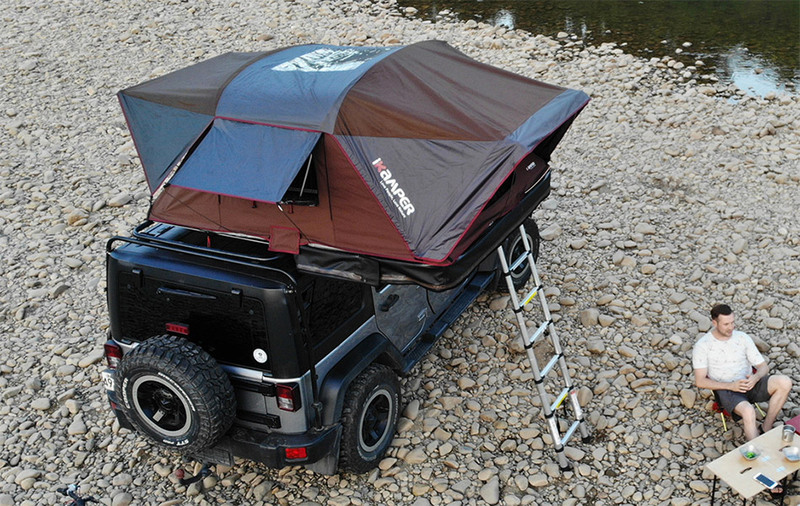 Camping made super convenient, the iKamper X-Cover is a soft-shell rooftop tent that, unlike many of its clamshell brethren, is a breeze to erect. It also boasts some seriously weather resistant canvas walls and allows for top-mounted crossbars to which you can affix the likes of bikes and kayaks. Inside, a high-end quilted mattress ensures a good night's rest.